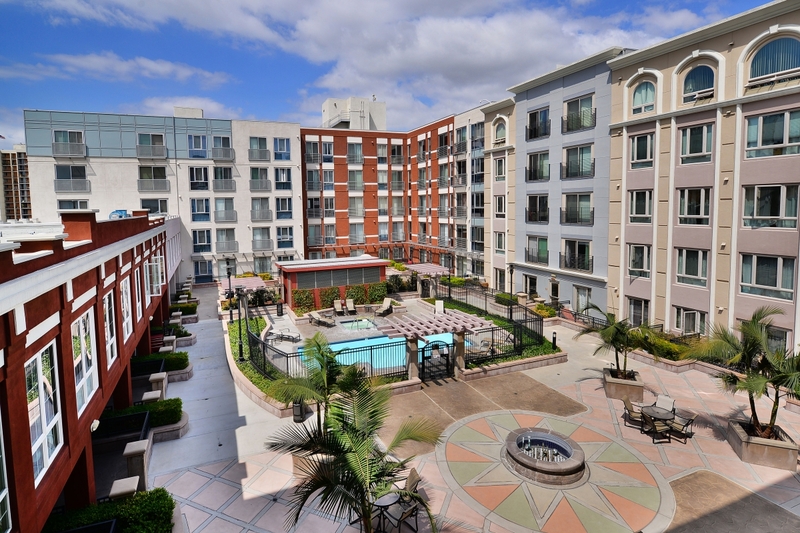 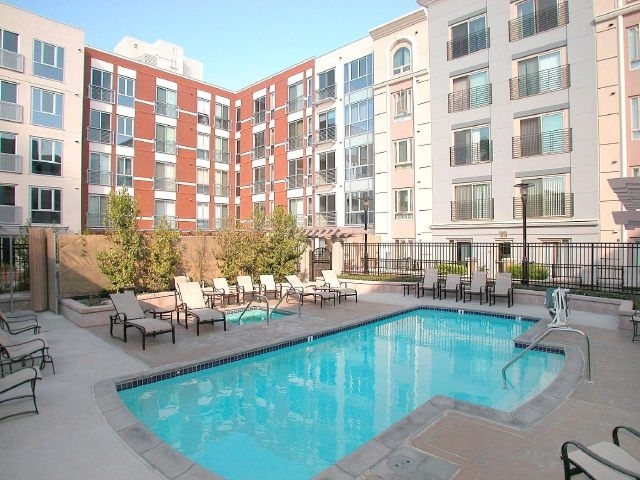 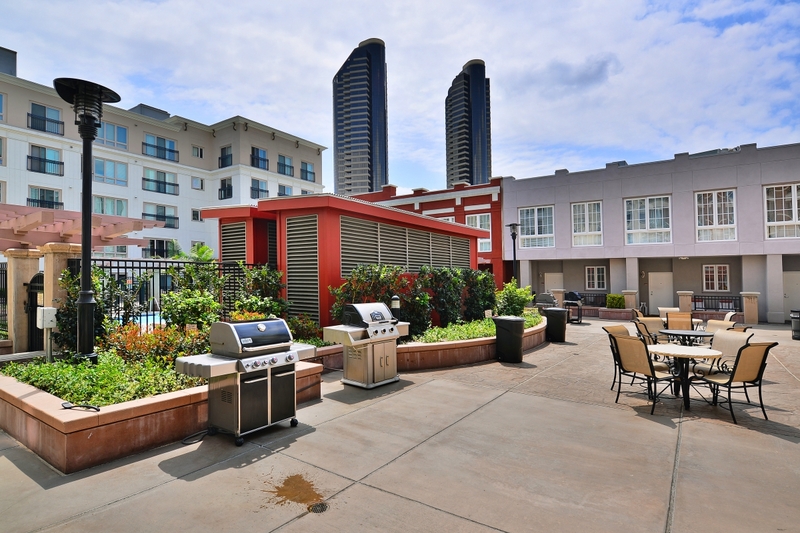 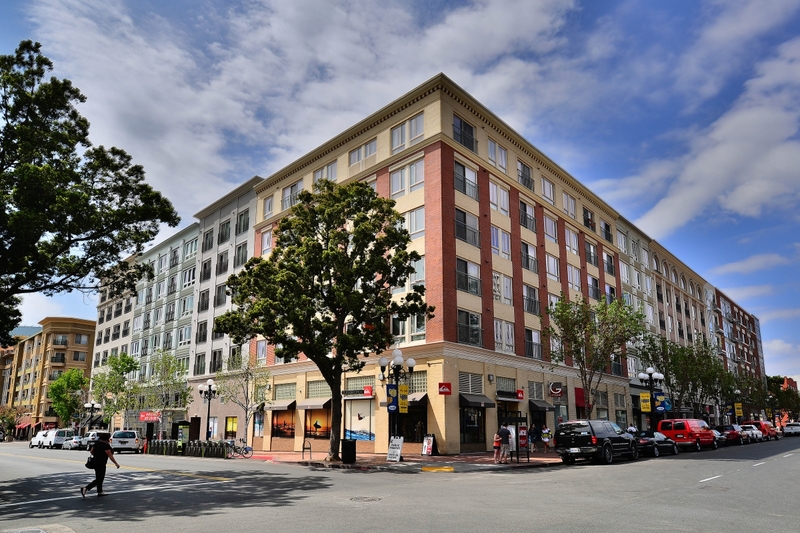 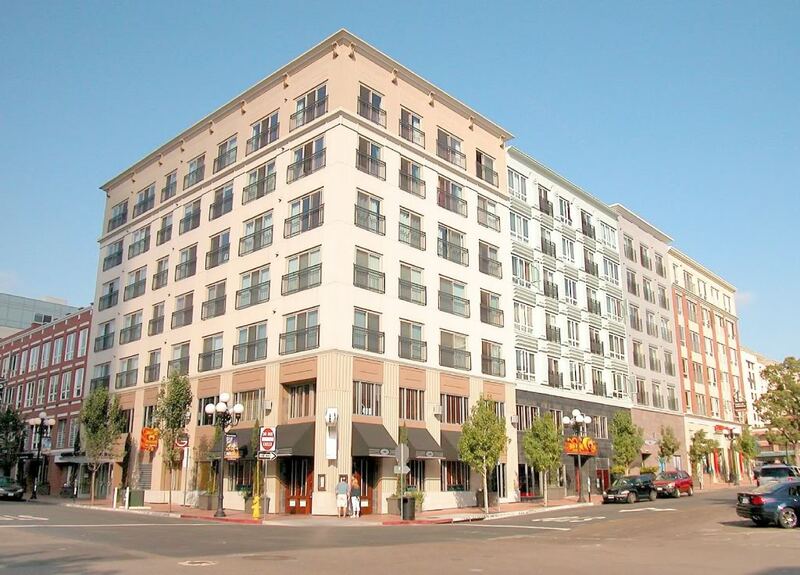 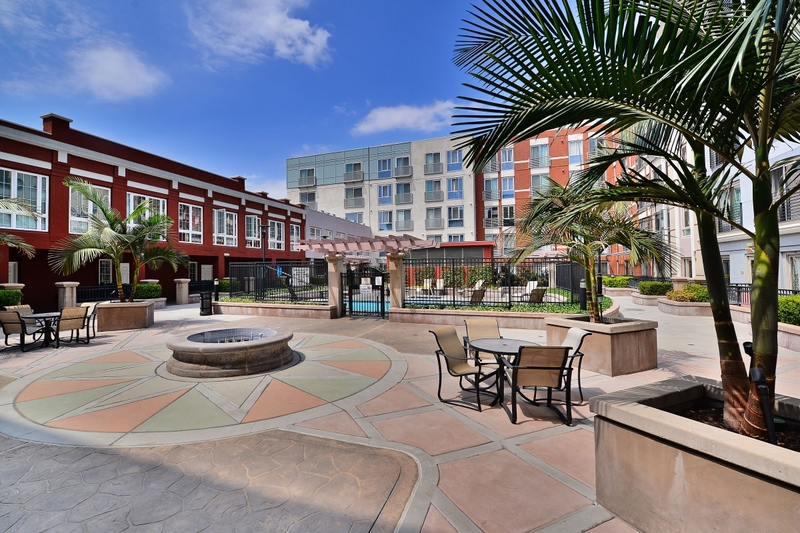 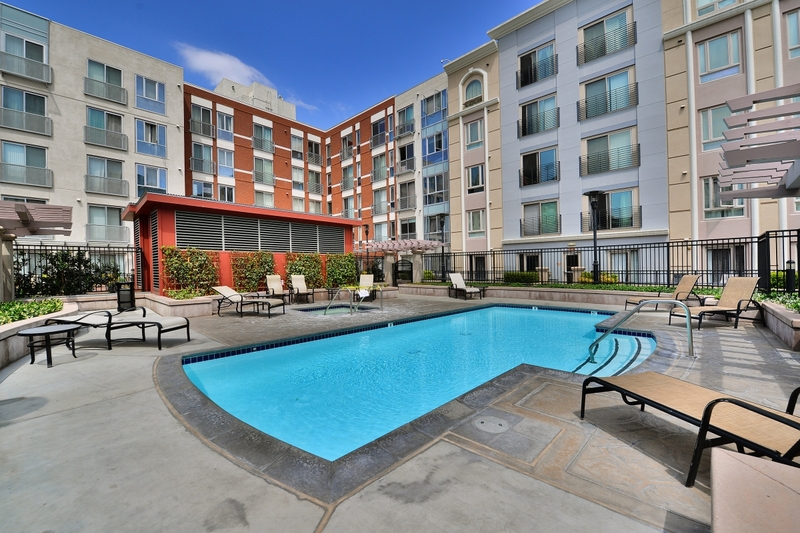 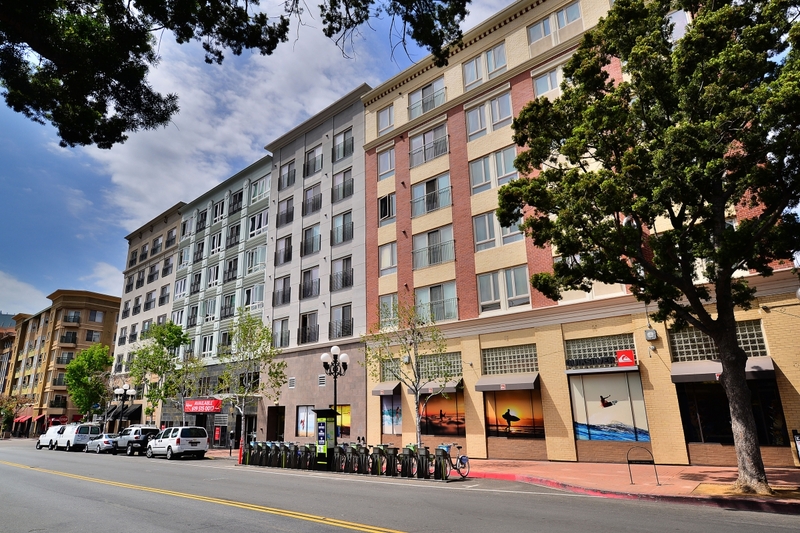 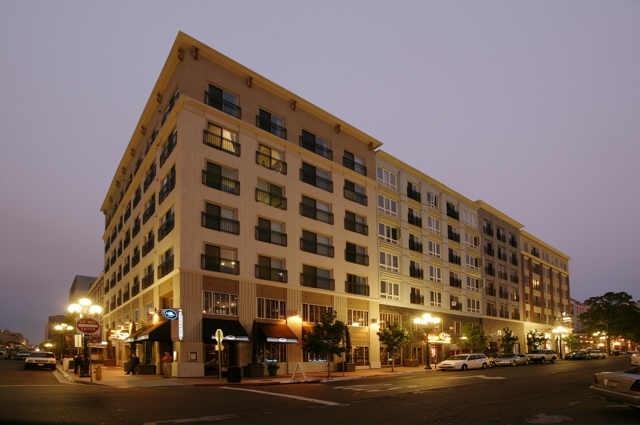 The park like setting will enhance your experience in the Gaslamp City Square Downtown San Diego condos. 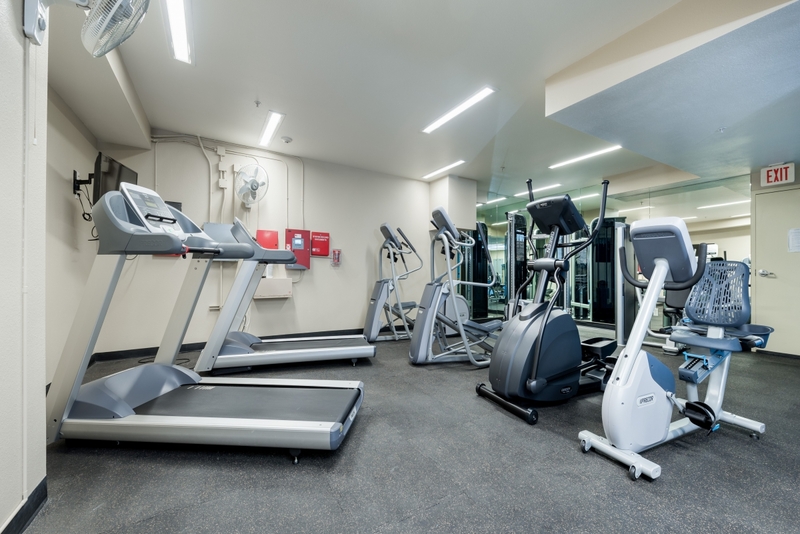 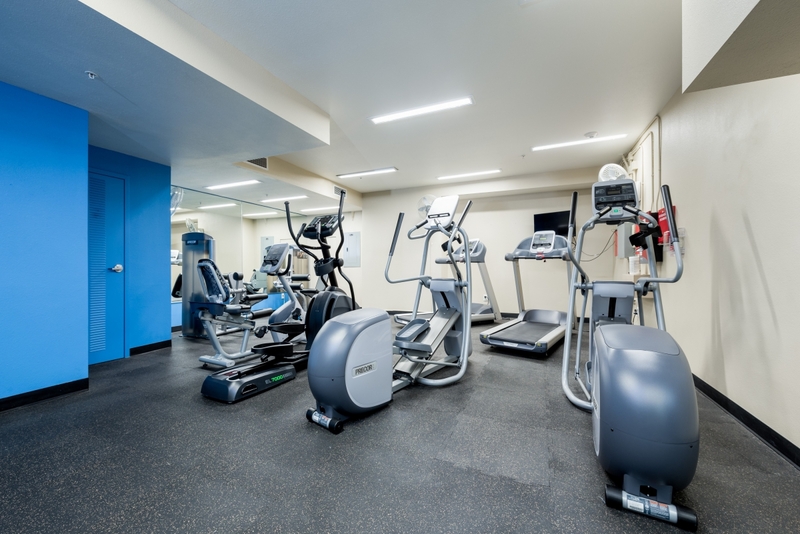 Keep in shape with the fully equipped community exercise room on the third floor. 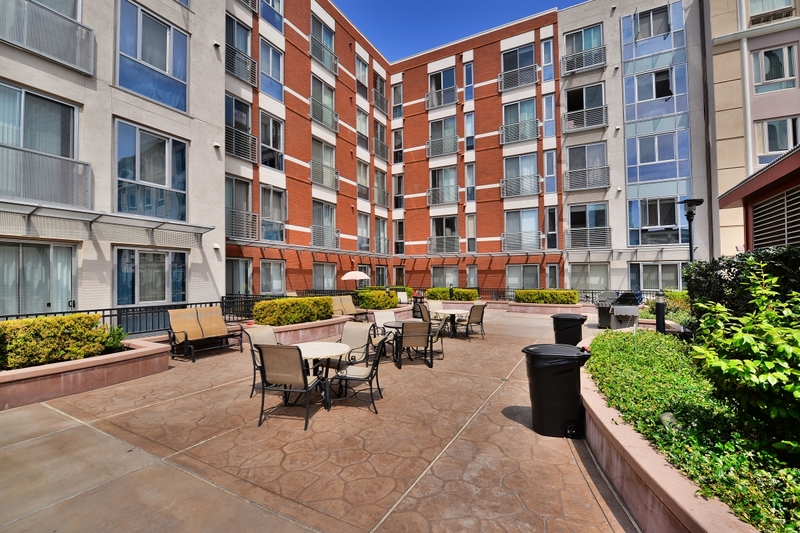 Enjoy beautiful nighttime views of the city lights from your living room. 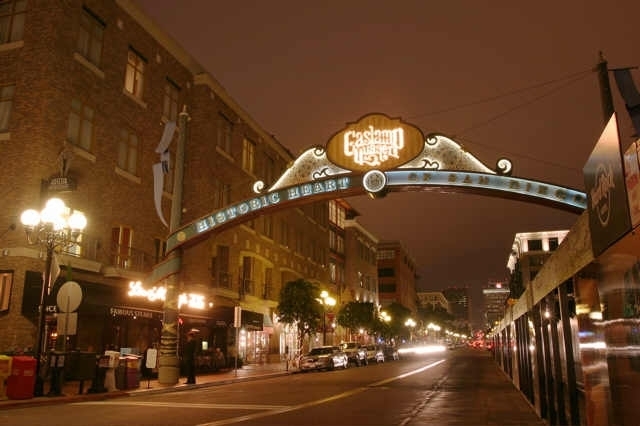 Be sure to take in all the excitement and entertainment offered by countless nearby gourmet restaurants and glamorous clubs. 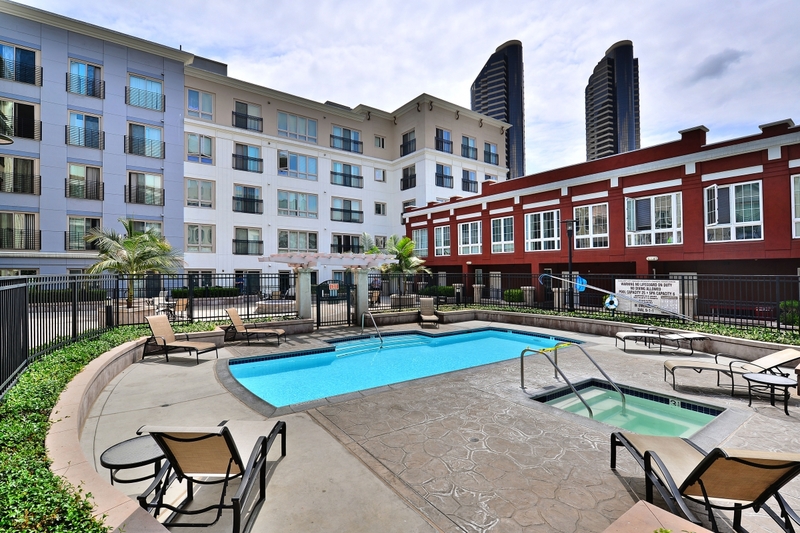 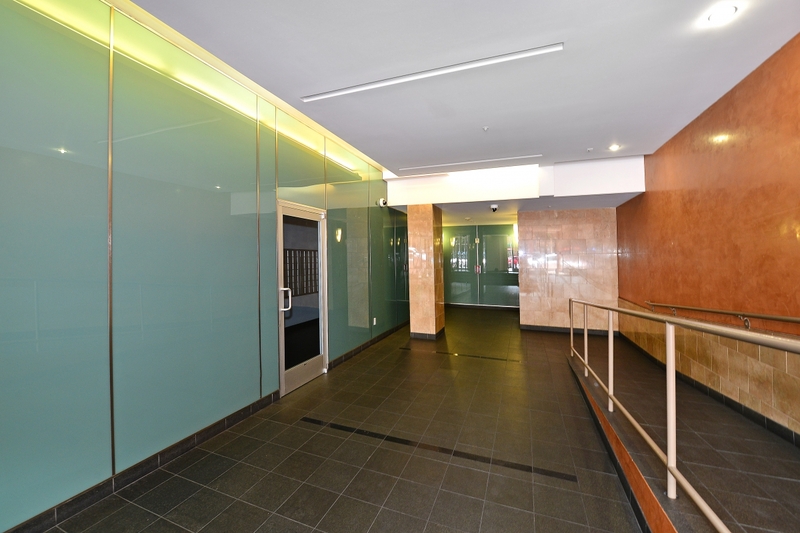 Enjoy the high life from your new Gaslamp City Square Downtown San Diego condo.